Having a high quality product is not enough on its own to be able to provide the complex needs and supply demands of the commercial carpet world. Quality of service, technical expertise, support, price and after sales service are all major factors that form the basis of providing solutions for the completion of any successful project. From the initial conception straight through to reality of the final product received it is important to have expert advice available every step of the way. Carpet Diem offers the full package whether it is a genuine woven, tufted, tile or a hand made carpet we have products available that suit all your needs. "Quality Products to create Beautiful Floors…"
Carpet Diem is an importer / agent of high quality Woven Axminsters, Woven Wiltons, Machine Made / Printed Tufted, Carpet Tiles and Luxury Hand Made Carpets selling to contractors, specifiers and end users of commercial properties. With combined experience of more than 60 years in the carpet industry in UK, Europe, America, Middle East, Africa and Asia and with the expertise of dealing with some of the largest and internationally recognised commercial projects, expert advice is on hand at every critical point of the selection process from choosing the right product straight through to maintenance of the final installation. There are many factors that should be considered when selecting the right flooring and Carpet Diem can help customers source and select the right product and optimize product life cycle costs avoiding potential pitfalls and ensuring the perfect solution every time. Not all carpets are the same and not all manufacturers are the same so we only work with companies that care about their staff, customers, products and reputation and that is ultimately reflected in our finished products. A combination of hard work, technology, quality materials, experience and pride will ensure that any final product selected will create an interior which is beautiful, hard wearing, delivered on time, competitively priced and meets full specification. Select Woven (Axminster & Wilton), Hand Made, Tiles, Machine Tufted, Printed Tufted & Underlay. Genuine Woven Axminster and Wilton Broadloom Carpets available in Stock and Custom made. Genuine Hand Crafted Carpets available in Hand Tufted, Hand Woven or Hand Loomed. Nylon or Polypropylene loop pile tufted modular tiles available in Hard or Cushion Backing options. 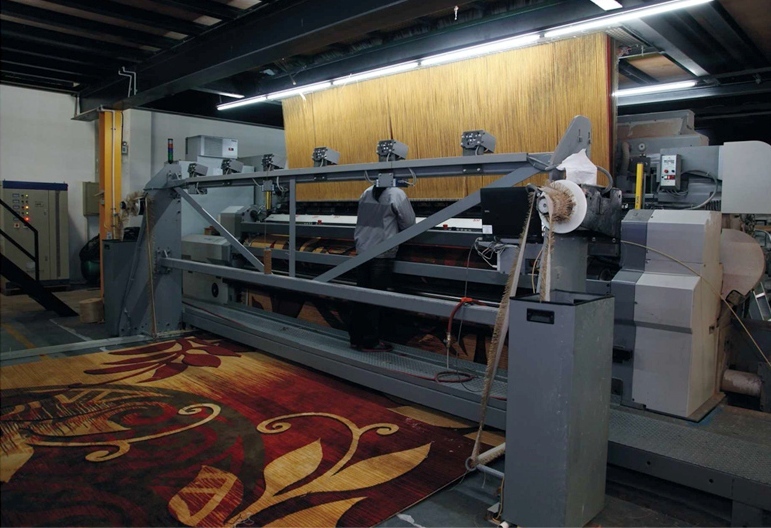 Machine Made Tufted broadloom carpets available in Stock and Custom made. 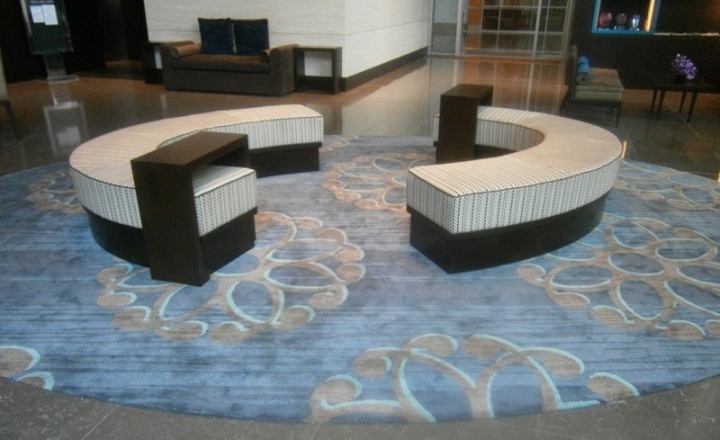 Machine Made printed Tufted broadloom carpets available in Custom made. 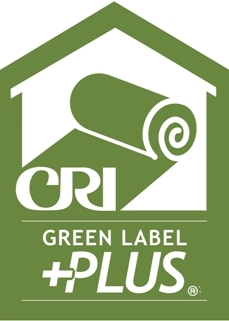 Environmentally Friendly Underlay produced using 100% re-cycled Fiber. Our Project Gallery. Select an area below to see recent projects completed. Every project is important and starts with a vision to create a beautiful space. Turning this vision into a reality for the client is where we begin our process. The floorcovering creates the most visual impact of an area and can create a lasting first impression so ensuring that you are working with the right partner is critical. From the initial specification work, through design, production and installation we have the experience to turn this virtual vision into a reality. 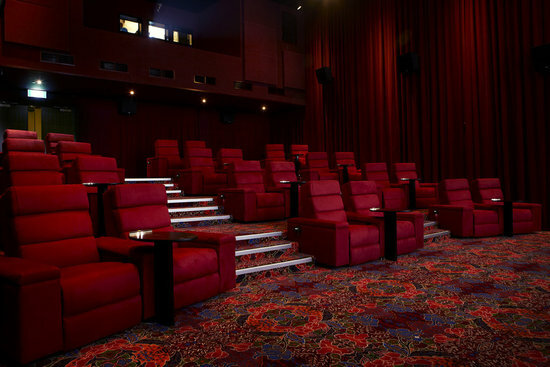 Big enough to cope, Small enough to care - Please enjoy some of our recent projects. Our Design Abilities & Facilities. By offering the facility of having our own in-house designers with extensive experience and by using the latest design software any design element or concept can be turned into reality quickly and simply and returned electronically. Once a design has been created this can be supplied effortlessly to the customer in print or e-mail format. 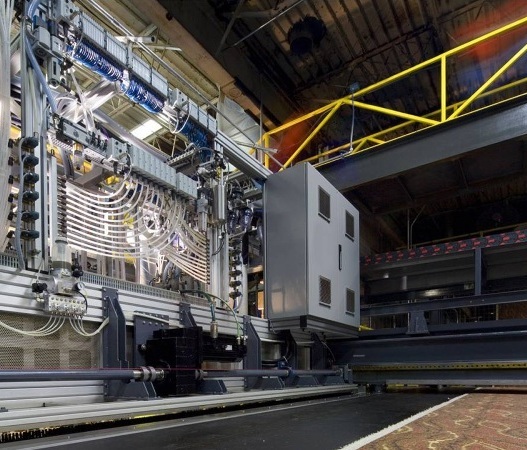 Simulated carpet, flooded floor plans, samples or pegboards can then be provided for final selection prior to any production making the whole process quick and easy for any size project however complex. 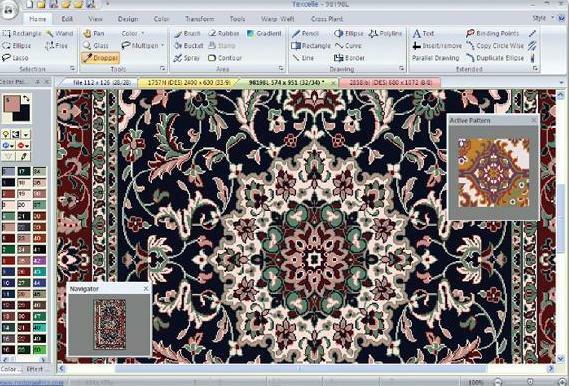 Whether it is a simple or highly complicated pattern with the use of the latest design and simulation software we can generate either static design prints or flood out full room sets to show clients the impact of the final design and give visual appearance of the finished interior. 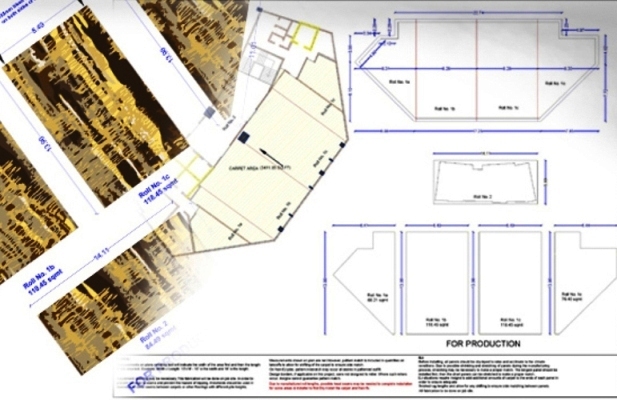 By having the whole design process completed in-house we retain full control enabling a rapid response to any request. 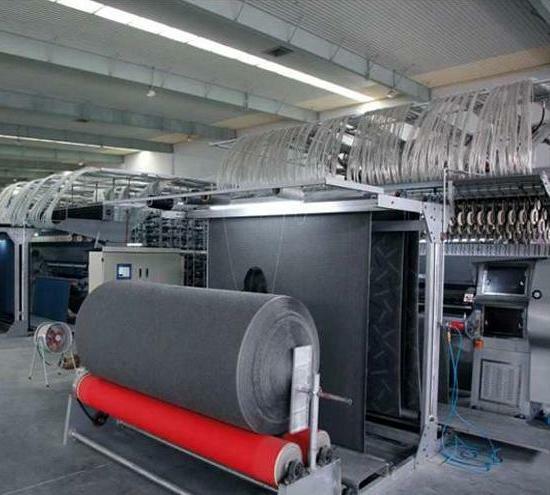 Carpet production manufactured to the highest standards using state of the art machinery. 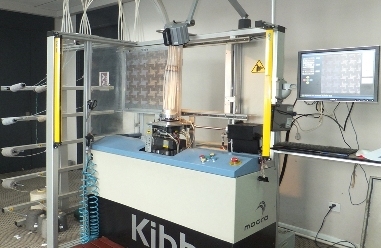 To achieve a consistently high quality product requires excellence in all areas; from the initial design, selection of high grade raw materials, weaving on modern well maintained looms, finishing to the highest possible industry standards and constant monitoring of all processes under strict quality policies and procedures from material procurement all the way through to final despatch. Axminster Loom, Hand Tufting Frame, Backing Plant, Tile Loom, Cone Winding Machine. 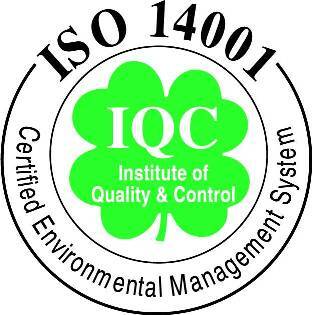 Quality products start with quality standards, proceedures and technical ability. When selecting the right floorcovering it is important to make sure that the product is manufactured to internationally recognised quality standards so you know that what you order is what you will receive. 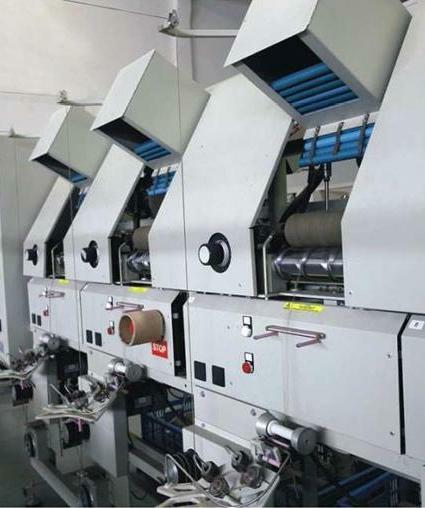 Ensuring carpets meet the strict quality codes of manufacturing is only part of the total requirement as the carpet also needs to comply with the local building codes and regulations for safety and flammability. 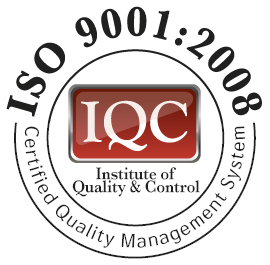 We not only offer help and assistance in selecting the right product but we can provide certificates for building management, installation advice and Cleaning and Maintenance recommendations for facilities management. Not all requirements or budgets are the same so with our flexibility to provide a variety of quality specifications we can always meet the requested performance criteria whilst providing the most cost effective flooring solution. Education is learning what you did not even know that you did not know. We have a broad spectrum of carpet knowledge and information to help and assit you so that you can have a clear understanding to some of the differences about carpets, their manufacturing components, terminology and performance to help remove some of the guess work when selecting the right product. 80% Wool / 20% Nylon ? Why should I buy a Woven Carpet! What is a tufted carpet ? Printed Carpets Hand Made Carpets Cleaning & Maintenance Why should I use tiles ? How do I know I am buying the right product ? Hopefully you will be able to find the information that you are looking for but if you have further questions please do not hesitate to send us a message on our 'Contact Us' page and we will be happy to help. There are many reasons for choosing a carpet but here are a few key points why. Aesthetics : unlimited design & colour creating visual impact to any location. Comfort : carpet is soft to the touch and less tiring to walk on. 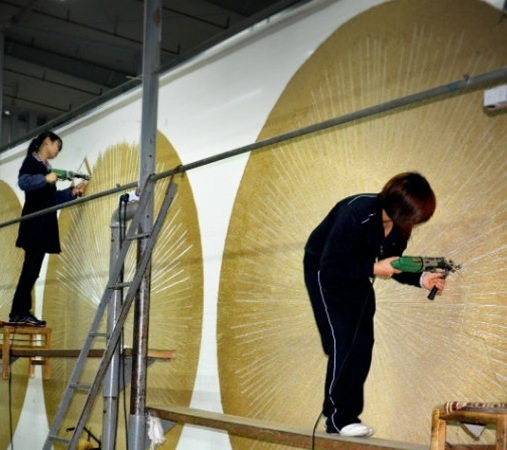 Acoustics : outstanding sound absorption material reducing background noise. 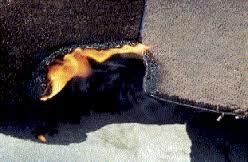 Safety : carpet is a non-slip product and has excellent flammability properties. Luxury : carpet is comfortable, soft to the touch and less tiring to walk on. 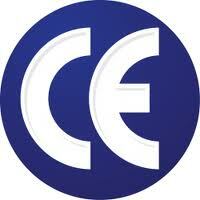 Maintenance : carpet is easy to clean (wet & dry) and spills are localised. 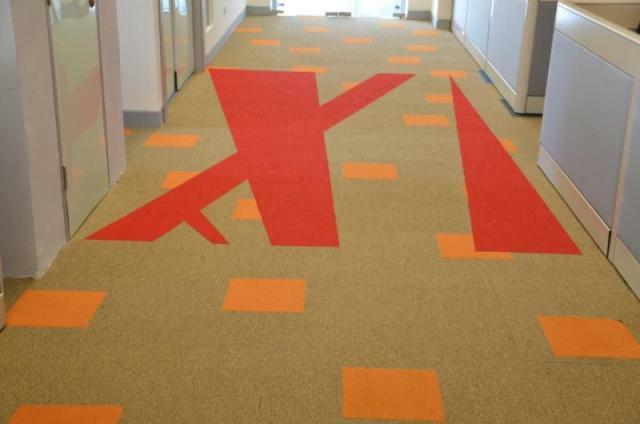 Value : carpet is easily taken up and replaced when styles change. Hard Flooring vs Carpet : Although perceived product resilience makes a hard floor surface initially appear to be the best value, research and life cycle costing has shown this not to be the case. The high initial purchase cost, installation charges, maintenance requirements, plus the cost of cleaning chemicals and finally the look and feel must be factored in to the total life span of the product. In fact, hard floor cleaning costs alone can be as much as 2.5 times the cost of a carpet, and the need for regular maintenance is detrimental to a busy area where 24 hour operation is required. A carpet has lower initial purchase and installation costs, requires less intensive maintenance and gives more comfort when walked on. Carpets can come in many forms, constructions and yarn types, so making the right selection of the right product can add complication, but an understanding of the main differences between each of the three main carpet types, Tufted, Printed and Axminsters, will ensure that the right product is specified to give the best solution. With carpet as with any thing else "You get what you pay for" and it is a well-known fact that many apparently cheaper carpets "ugly out" long before they wear out. However, even focussing on the more measurable areas of cost proves the case that a carpet is easily maintained by in-house staff to look good by using simple vacuuming and shampooing ensuring that less skilled maintenance is required allowing for less frequent replacement and reducing longer term costs.